The Coming French Revolution of 2020? 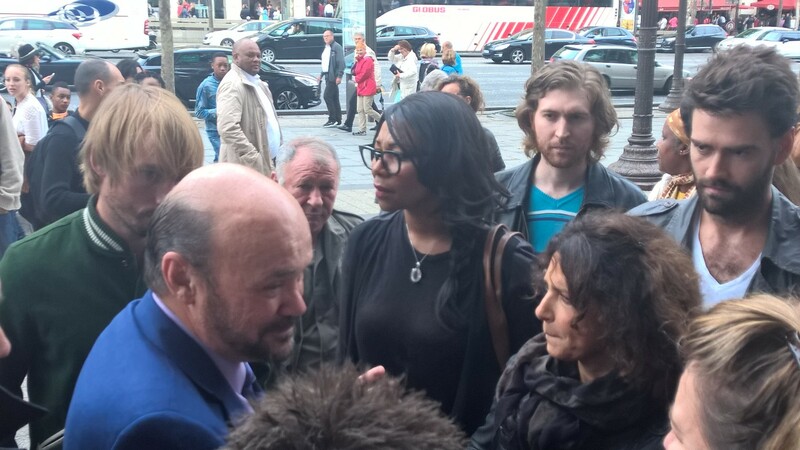 QUESTION: Mr. Armstrong; Thank you for coming to Paris. You said the civil unrest would rise in France going into 2018 and there was a risk of another French Revolution in 2020. 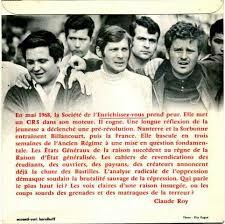 You mentioned that when surrounded by many people on the Champs–Élysées. Since then I have paid attention and there is a rising discussion about capitalism and socialism that is becoming regular. Can you explain more? ANSWER: Each country has its own unique cycle. There was a very major turning point in France that nearly became a revolution. 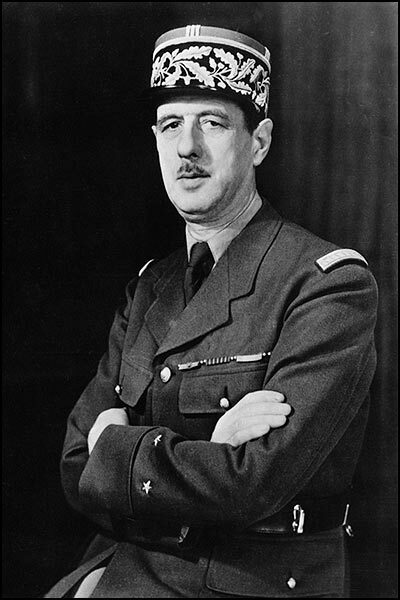 Even Charles de Gaulle secretly left France for a few hours after fearing for his life and a revolution. The civil unrest began with a series of student occupation protests against capitalism, consumerism, and traditional institutions that manifested in a cultural revolution. This deeply rooted clash between freedom and capitalism contrasted against the social state to suppress the rich and industry has infected French society. That year was a tremendously volatile period of civil unrest in France. May 1968 was highlighted by demonstrations and massive general strikes. Students, not the elderly, staged occupations of universities and factories across France. The uprising virtually brought the economy of France to a dramatic halt. The civil unrest had reached such a boiling point that political leaders feared civil war or revolution. 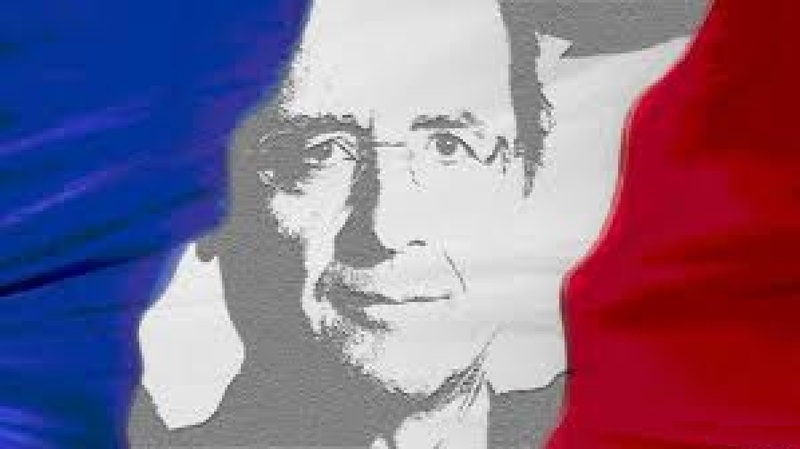 The French socialist state is now collapsing under Hollende. Civil unrest will erupt moving into 2017 and then there is the risk of another major cultural revolution as the youth do not share the same values as the socialistic elites who are in control. We will see that risk erupt by 2020 or 51.6 years from the May 1968 cultural revolution.